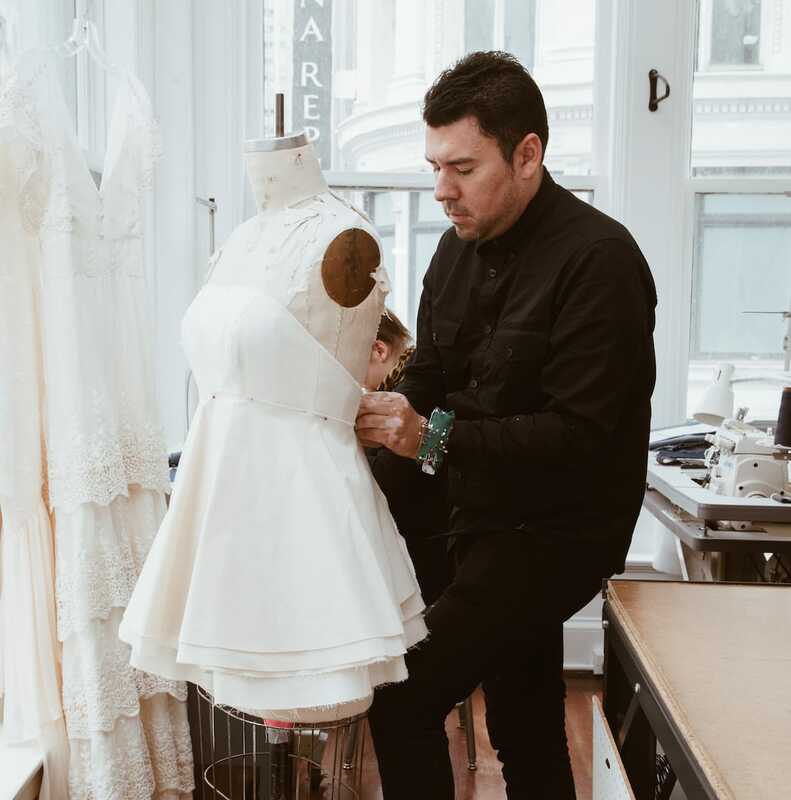 The TEG San Francisco Atelier is known for working with high-end bridalwear, evening wear, and couture designers creating masterful pieces. The below rates reflect our experience working in these product categories. 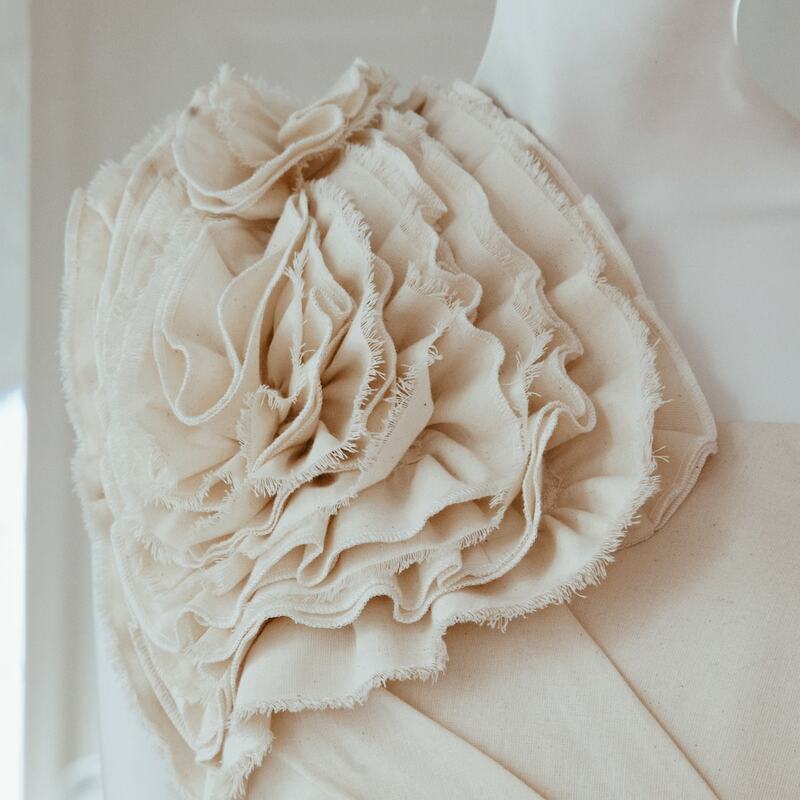 All package prices are based on bridal and eveningwear designs, with an estimated 8-10 hours of work for each pattern and sample. 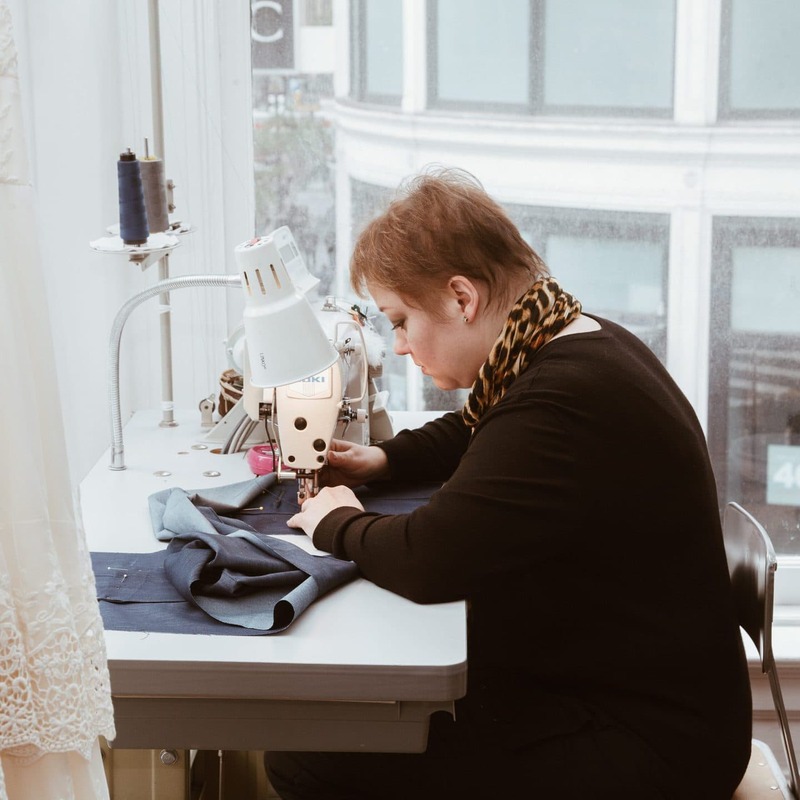 A surcharge will be added for additionally complex, draped, or tailored designs requiring more time than the average amount. All work is completed on a contractual basis, with a guaranteed schedule agreed-upon. Additional samples are available upon request. Packages may be built to custom-suit the customer’s needs, and pro-rated for the number of styles desired. 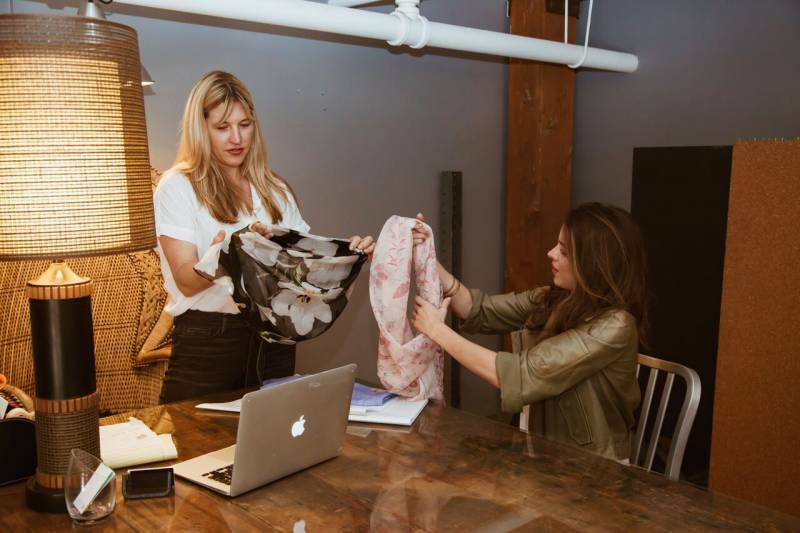 Sourcing consultations and full service sourcing are available for an additional fee.